Click on this LINK which will give you access to an interesting website which deals with past and present-day immigration to the United States. 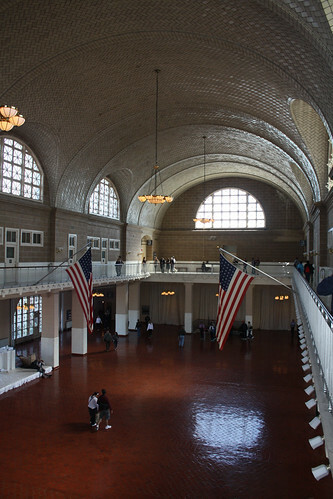 You will be able to read stories of immigrants who went through Ellis Island and Angel Island and go on an interactive tour of Ellis Island. This entry was posted on décembre dimanche, 2010 at 23:27	and is filed under 2nde, Civilization, Terminale. You can follow any responses to this entry through the RSS 2.0 feed. You can leave a response, or trackback from your own site.